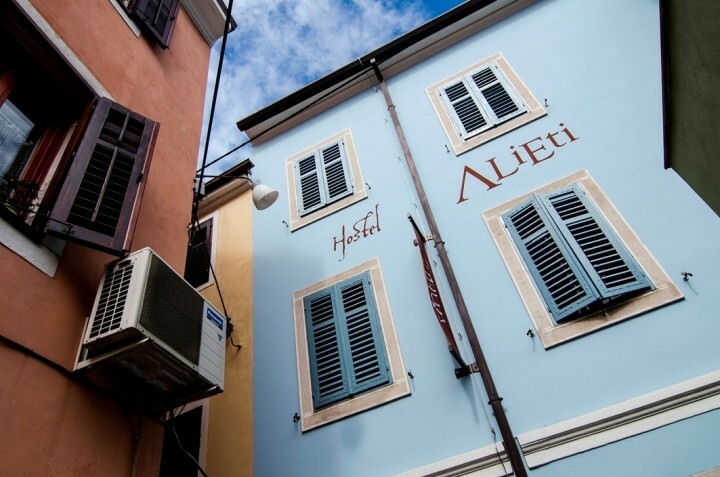 Hostel Alieti is a quiet, cozy property in the heart of the historic town center of Izola. 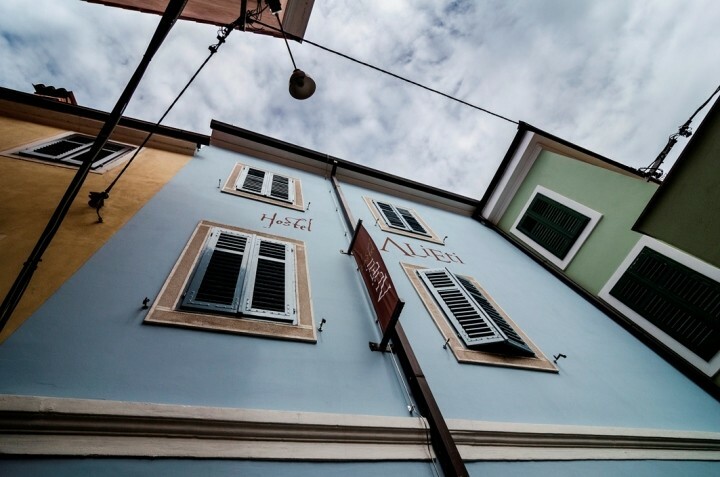 With its good bus connections, Izola is a great starting point to explore the Slovene coast and its cities. 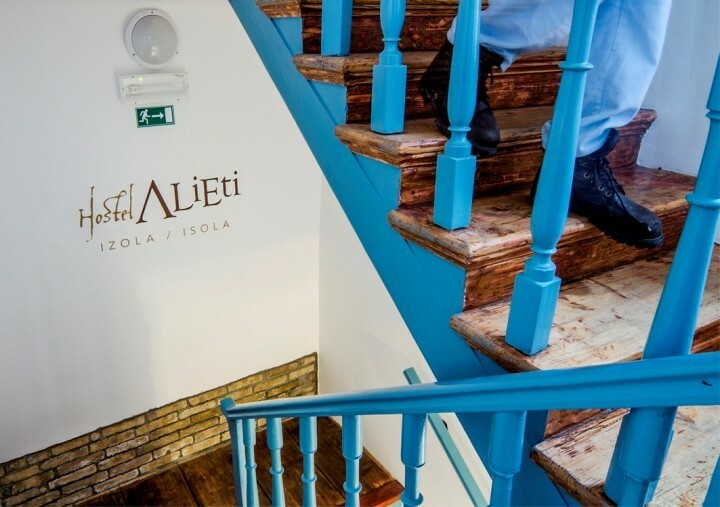 Hostel Alieti are situated near Izola’s main square Trg Manzioli, only 100 meters from the sea, 500 meters from Izola’s town beach at Svetilnik and only 300 meters from the bus station. 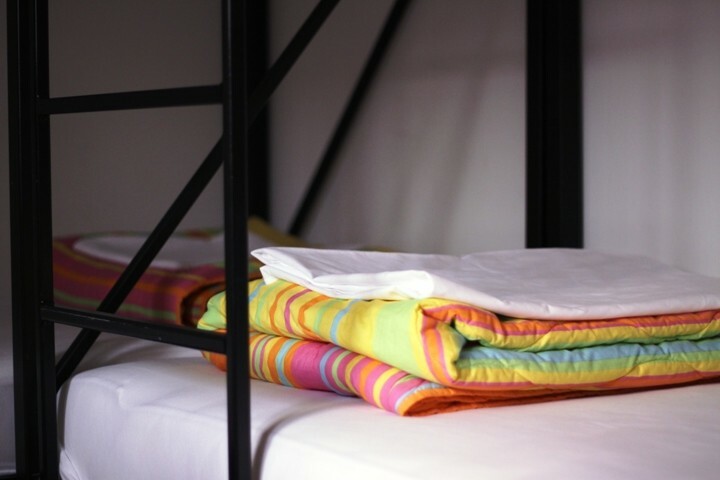 We offer 25 beds in small dormitories across three floors. 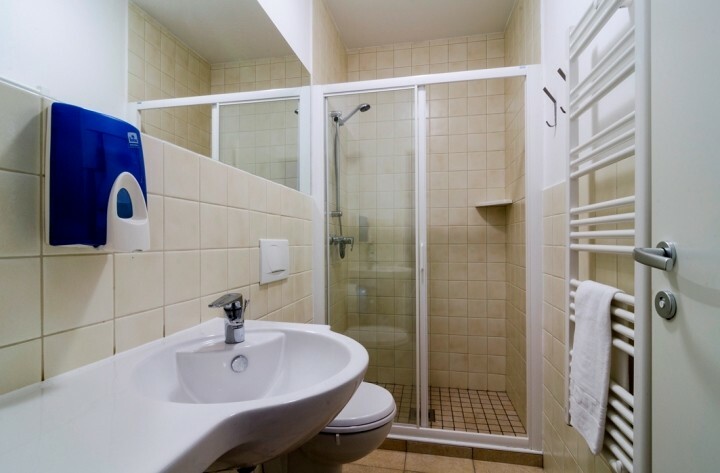 The bathrooms are situated on the first and second floor. 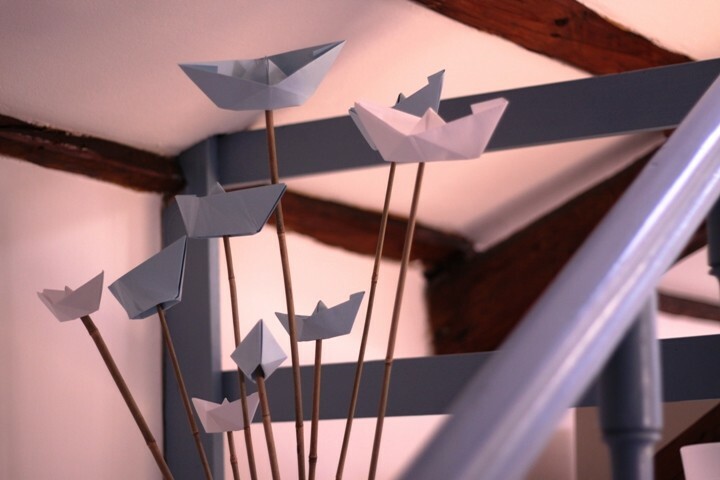 Reception is on the ground floor, where you will also find a common room with a kitchenette. 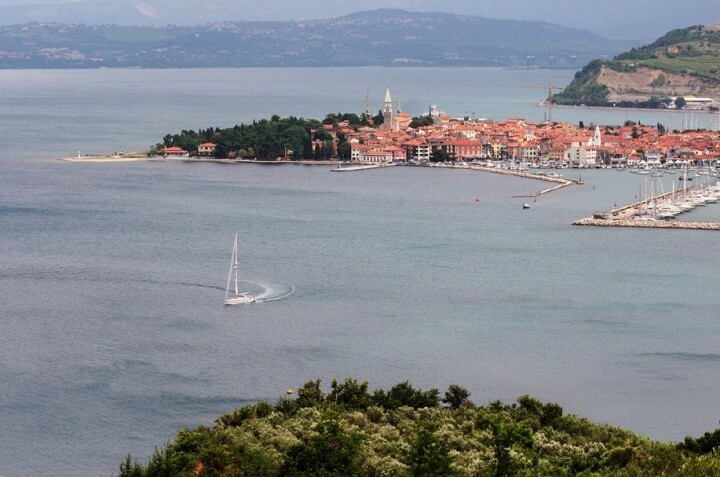 Izola lies in the middle of Slovenian coast, 20 kilometers from Croatian border on one side and Italian border on the other side. 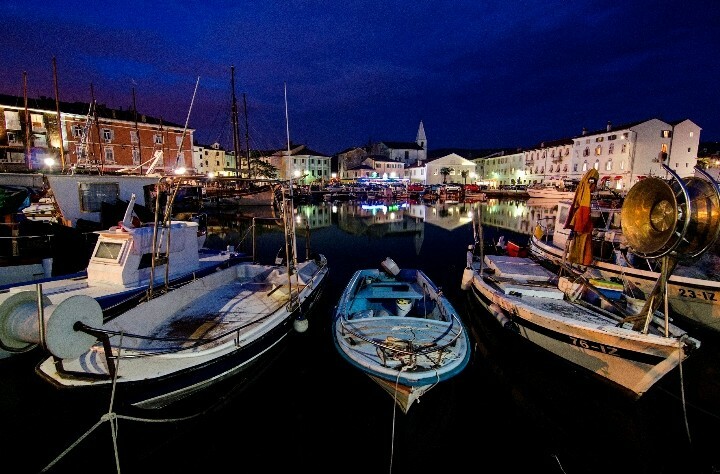 Great walking and biking trails in the backland, summer catamaran connection to Venice, international cinema festival Kino Otok, handballfestival Eurofest, nice beaches, people proud of their natural heritage: olive oil, vines, sea food…, Hostel Alieti in Izola has 5 mixed (4 / 5 / 6 beds) dormitories, 2 bathrooms and a common room with a fully equipped kitchen. 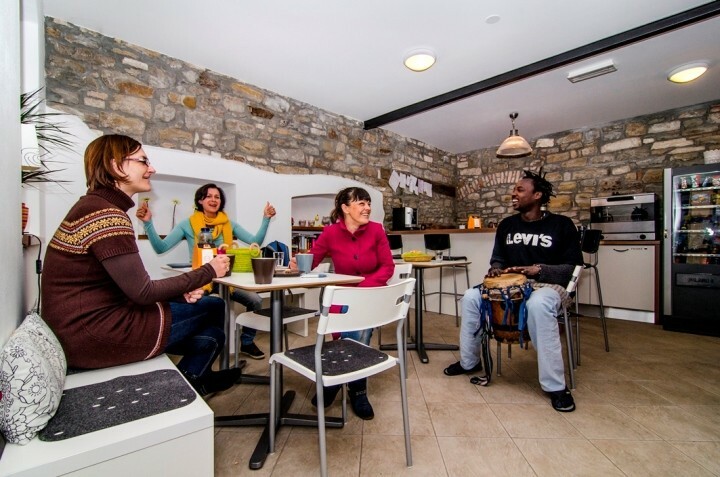 A very good hostel, comfortable and very well located. The staff is very kind. Super friendly staff and nice clean rooms. 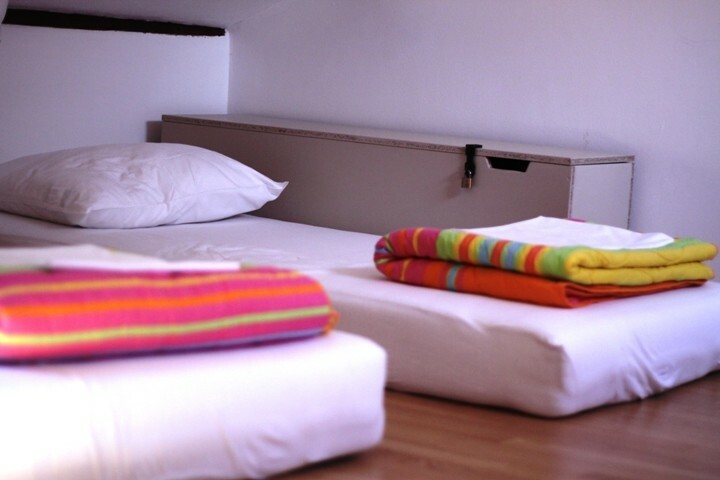 Tolles Hostel, freundlicher Empfang, optimale Lage. 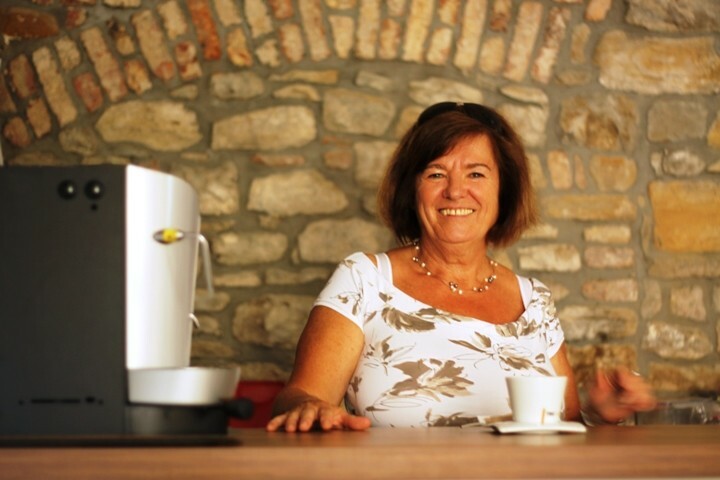 Super freundliche und aufmerksame Mitarbeiter, sehr schönes, gemütliches Hostel, leckeres kleines Frühstück, zentrale Lage in einer kleinen Seitengasse.. nur zu empfehlen! 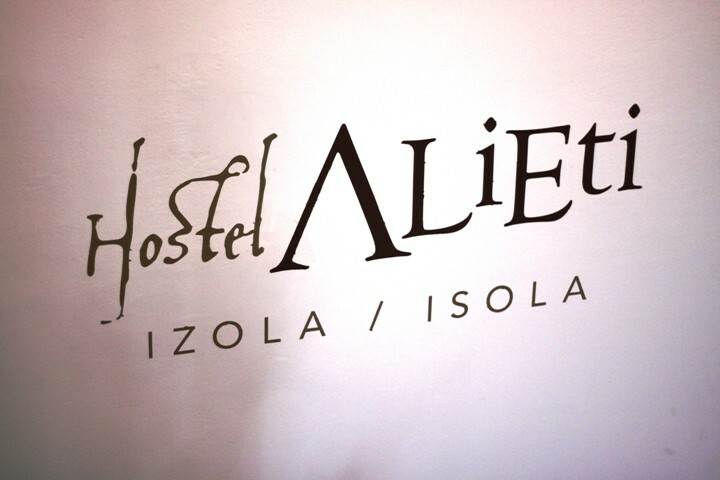 There is a 5 minute walk (500 m) to Hostel Alieti from Izola bus station. 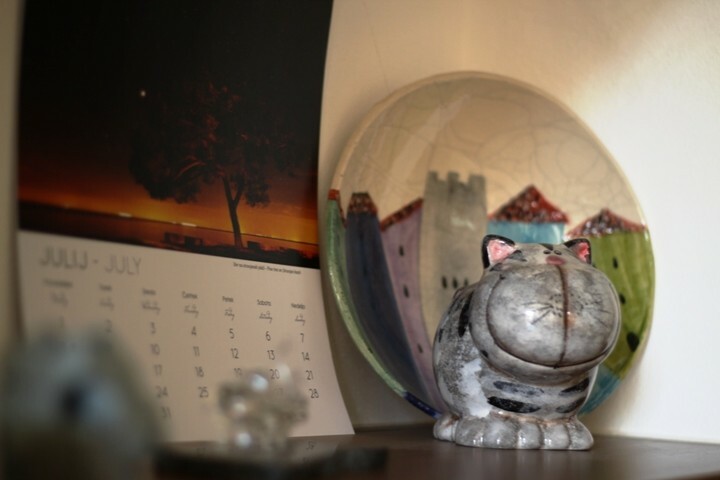 Local bus service connectsKoper-Izola-Piran-Portoroz every half-hour on weekdays and every 40 minutes at the weekend. 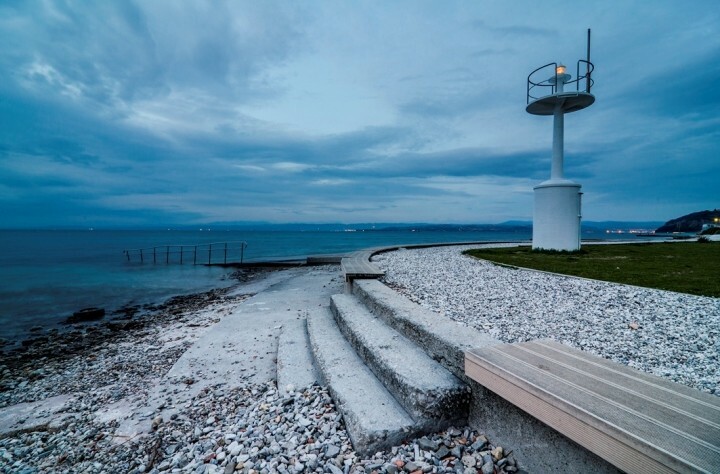 Koper is well connected with other Slovene towns on weekdays with Triest in Italy (3 EUR one hour 23 km up to 13 a day) and with some Croatian towns (Rijeka Rovinj Poreč). 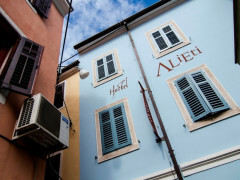 Hostel Alieti is located in the historical center of Izola and can therfor be reached on foot. The best way to find us is to walk along the sea (Soncno nabrezje) to the church of Marija Alietska. Behind the curch there is Manzioli square. 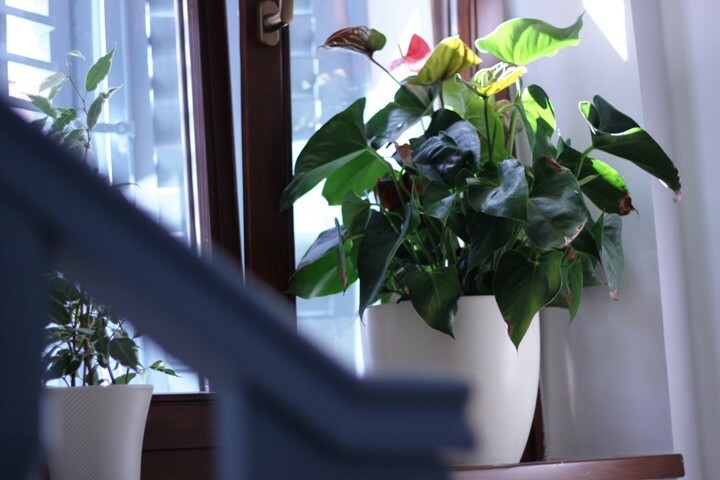 Hostel alieti is in Dvoriscna ulica which can be entered from the upper right corner of Manzioli square. 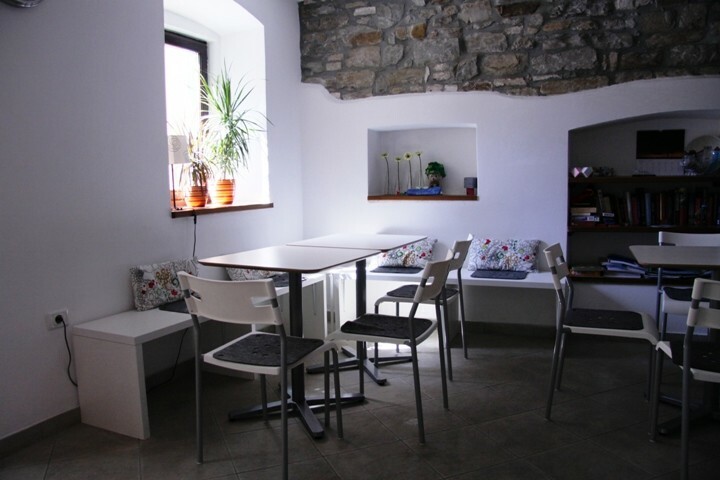 Hostel Alieti is located in the historical center of Izola and has no private parking. There is a short-term parking at Veliki trg infront of Marija Alietska church (150 m from Hostel Alieti). For long-term parking we recommend the parking at Ladjedelnica (2 EUR per current day).